It seems as though consumers who are shopping online this holiday season are more inclined to use a smartphone than a tablet or desktop. 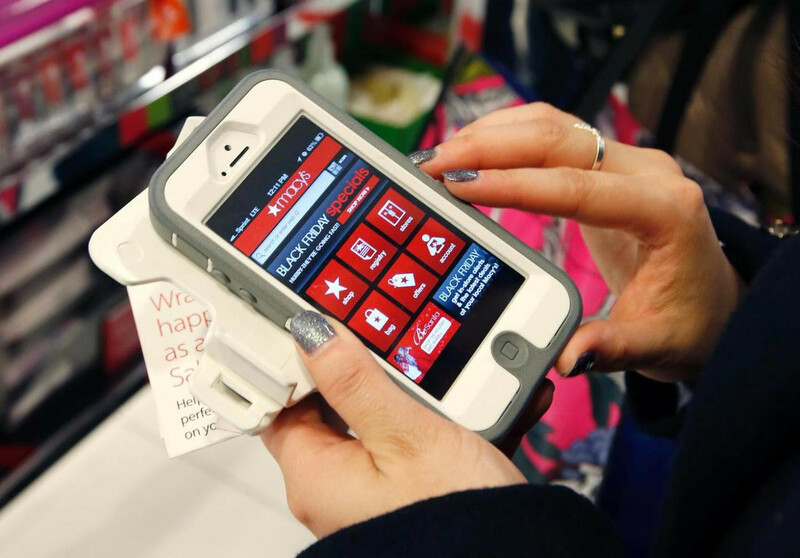 For many years tablets and desktops were the go-to devices for shoppers looking to purchase products online, but this holiday season the tide is shifting to smartphones. This year, for the first time, smartphone traffic for shopping will likely outpace that of tablets and desktop computers during the holiday shopping season. Mobile purchases are also expected to increase, accounting for 36.1% of all online sales. This is up from 27% last year at this time, so the jump is pretty substantial. The increase in mobile shopping is due to companies by and large tried to include those without other devices and to push deals and promotions to as many shoppers as possible.Overall, during this week, which is considered the most busy time for retailers in the year, mobile traffic is estimated to reach 56.9%, up more than 8% from last year. Though spending as a whole is expected to be less than last year, online spending will likely account for more than ever before, and analysts like Forrester estimate an 11% increase. In the future, it is very possible that retailers will try to give mobile users the best experience given the popularity and high amount of use. As consumers move away from desktops and tablets, smartphones seem to be the future of shopping.